KUALA LUMPUR, Malaysia — Malaysia on Thursday banned its citizens from traveling to North Korea as the country faces increasing diplomatic pressure over its weapons programs. The travel ban prompted the region's football governing body to postpone for the third time an Asian Cup qualifier match between Malaysia and North Korea scheduled for Oct. 5 in Pyongyang. The match has already been delayed twice due to security issues. The Asian Football Confederation said in a statement it will have to decide on the future status of the match. Malaysia's foreign ministry cited North Korea's missile tests and related developments as the reasons for the travel ban and said it would last until further notice. 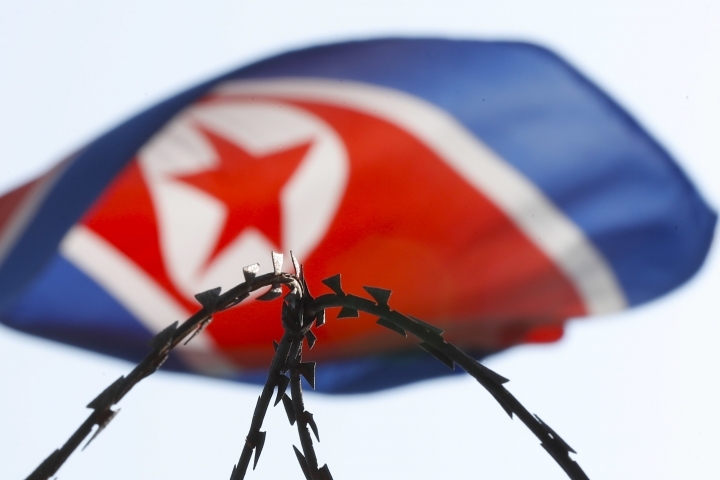 North Korea has been targeted in recent months by stricter sanctions and increasing diplomatic pressure, with Kuwait and Mexico expelling its envoys in recent weeks. Since July, North Korea has launched its first intercontinental ballistic missiles, has flown midrange missiles over Japan into the Pacific and has detonated its sixth nuclear test. Malaysia is one of its few remaining diplomatic partners in the world, even though tensions escalated after the North Korean leader's estranged half brother was killed at the Kuala Lumpur airport in February. Both countries imposed travel bans on the other's citizens that were lifted after a deal was reached in March. Two women from Vietnam and Indonesia have been charged in the murder, widely believed to have been orchestrated by North Korea. SukanKini focuses on the nation’s favorite sports and local leagues and the rivalry between our teams with other players across South East Asia and even all over the world. Copyright © 2015 - 2019 SukanKini. All Rights Reserved.